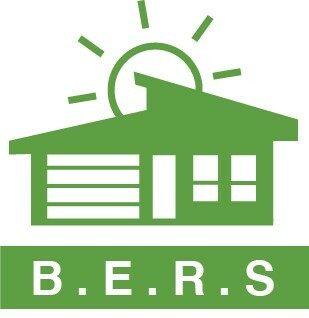 CPD courses with a difference, specifically designed for AccuRate BERS Pro FirstRate5 users. 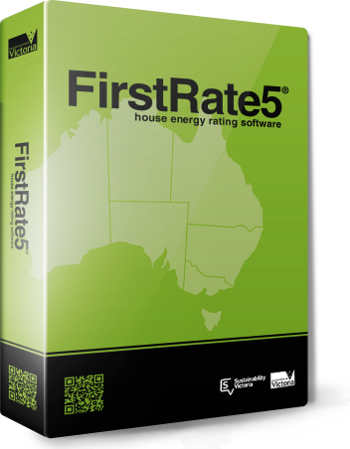 Education In Building is proud to be the only Registered Training Organisation providing dedicated CPD programs for NatHERS Home Energy Raters. We are committed to providing CPD programs specifically for Thermal Performance Assessors, focusing on continuous improvement and helping energy assessors stay up to date and continually build skills, knowledge and expertise in the energy efficiency sector.